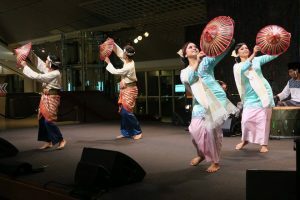 SRIWANA known since its inception in 1950s, is one of the oldest surviving Malay performing arts group in the local arts scene. Having been in the local arts scene for over 60 years, SRIWANA has a wealth of experiences and achievements invaluable to the public. 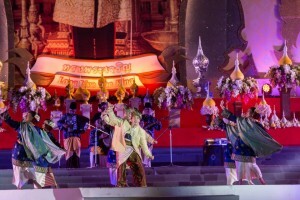 SRIWANA was first formed in 1950 as a Keroncong Party (a traditional Malay Orchestra). 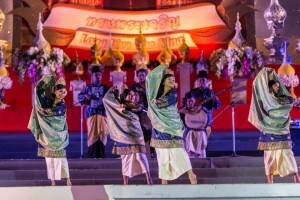 Its initial activities were mainly to entertain guests at wedding parties and taking part in cultural shows organised by local educational bodies, especially the Malay Youth Literary Association (4PM), with whom SRIWANA was affiliated to raise fund. It then developed further to having the objective of promoting, upholding and upgrading the Malay arts and culture till today. Currently, SRIWANA is led by Mdm. Fauziah Hanom Yusof and assisted by Mr. Fauzi Anwar together with approximately 30 other adult volunteers and 30 talented young children who are volunteers with relentless passion for the performing arts. A non profit making society in status, SRIWANA had braved through 60 years of challenges to remain where she is today. 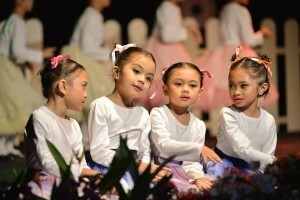 Dance and drama workshops are conducted on a yearly basis to the public as one of the many group’s efforts to preserving and upgrading the rich Malay cultural heritage. 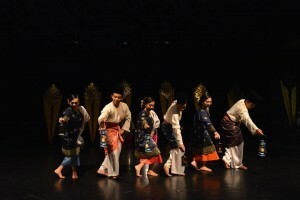 It’s SRIWANA’s vision to have the fine arts administered and interpreted with a fresh expression to the embedded traditional practices of the Malay performing arts specifically blending them perfectly – traditional, conventional and contemporary theatre illustrations and projections. To remain relevant and yet not compromising her core traditional values. SRIWANA has been a household name eversince appearing in numerous local productions both in the commercial as well as the private sector. 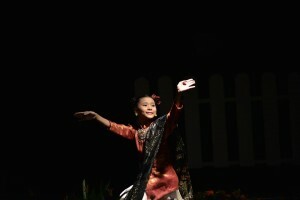 The group had also travelled extensively in various dance and culture festivals outside Singapore to China, Inner Mongolia, Indonesia and Malaysia to name a few. To be the leading Malay Performing Arts Group that embodies her core traditional values, remains relevant and commits to achieving international standards. 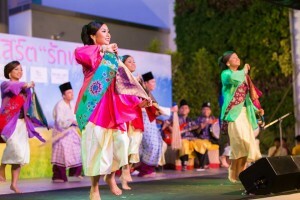 We shall promote, enrich and enhance the traditional Malay Performing Arts through educating the public and value-adding the cultural heritage landscape.